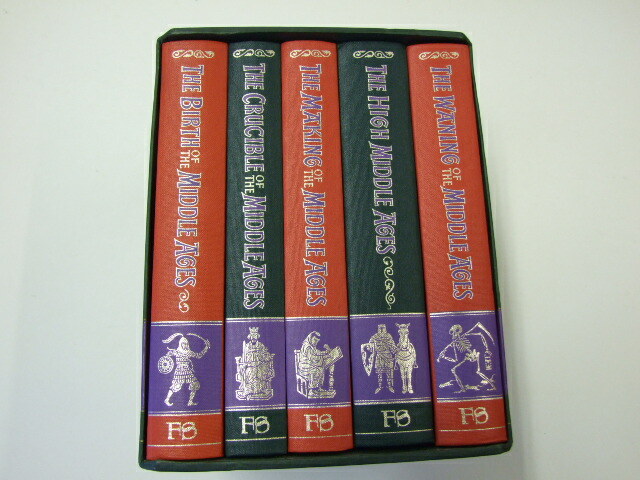 The Story Of The Middle Ages 5 vols The Birth of the Middle Ages, by H.M.; The Crucible of the Middle Ages, by G.B. ; The Making of the Middle Ages, by R.S. ; The High Middle Ages, by J.M. 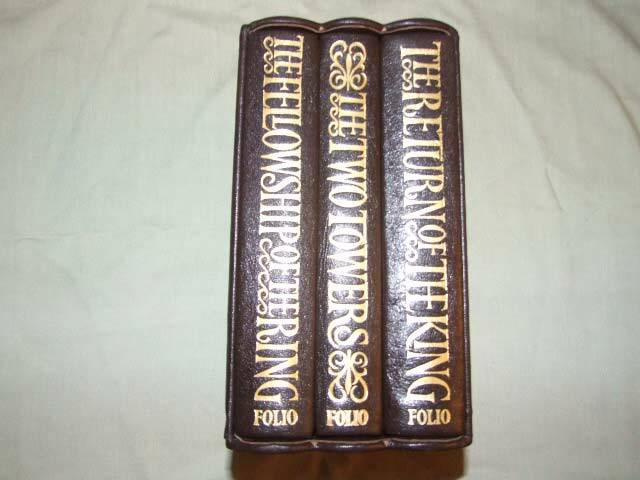 ; The Waning of the Middle Ages, by J.H.